Rearing, falling, laying/hiding, sitting up. We supply Andalucian, Friesian and other breeds of horses and ponies. Battle, Jousting, Horseback Archery, Skill-at-arms, armoured horses. Jumping through fire & fire related stunts. 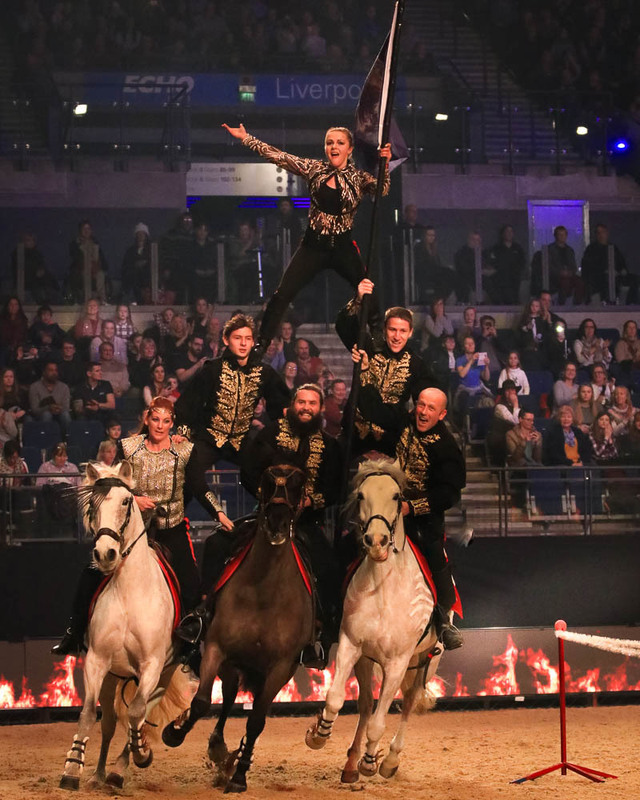 Circus, Trick and Fancy Riding, and customised performance. Horses trained for studio environments, outdoor shoots, special effects, lighting, cameras, flashes etc. Our staff are always professional, smartly presented and experienced handlers. Need a horse to just stand there calmly - we can do that too! 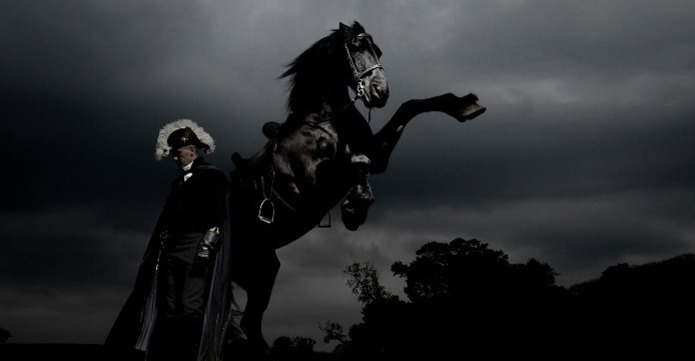 Horsemasters and handlers, classical riders, period riders and stunt riders from circus, film & T.V. and theatre backgrounds. 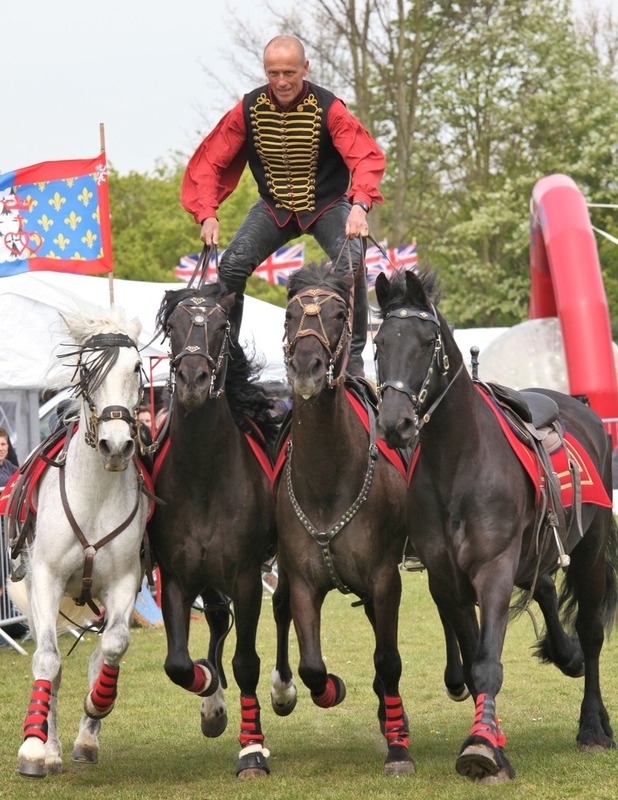 Cossack Trick Riding, Roman Riding, Jousting, show jumping, fire jumping, and customised action. Specialising in costume, skin work, ariel, prosthetics, animatronics, body movement, mo-cap and greenscreen. Riding lessons for actors at our own centre. With years of on-set experience, we are ideally placed to quickly and efficiently train actors to exact requirement. Period tack. - Supplied to your specifications, researched and authentic with attention to detail. Short term Rider Confidence for actor's courses. Our unique Rider Confidence courses have been established throughout the equine community, combining practical exercises with hypnotherapy and NLP techniques to boost confidence and ability. 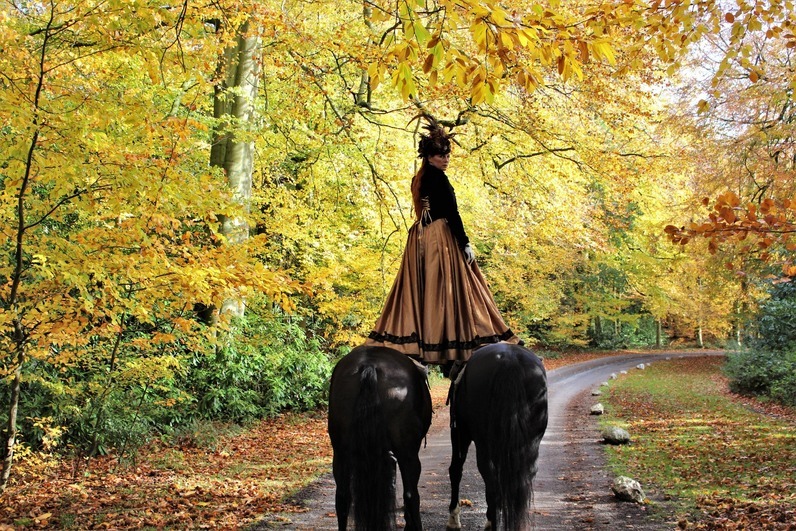 Credits for our Stunt Horses – Film and TV , Media and Fashion shoots. 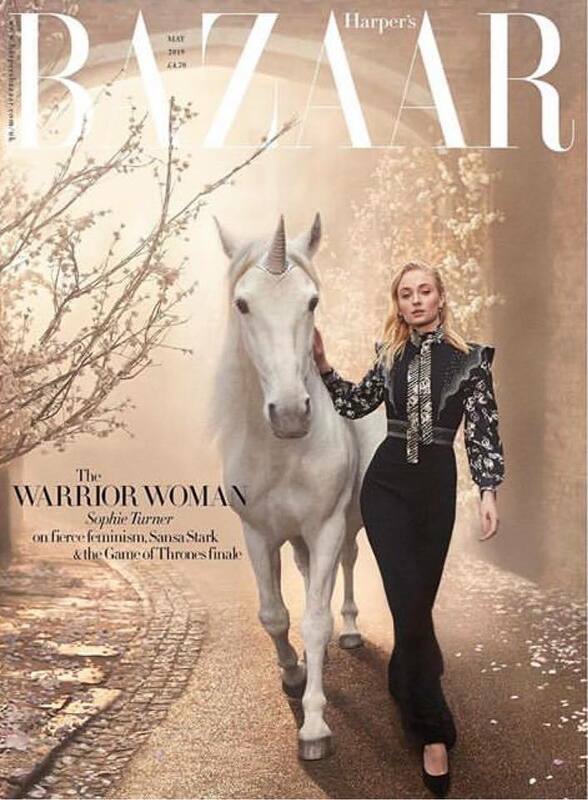 Harper's Baazar Magazine - Fashion shoot - Rearing unicorn and Wolfdog - London. Burberry fashion shoot - Gaddesden Place - Horses. 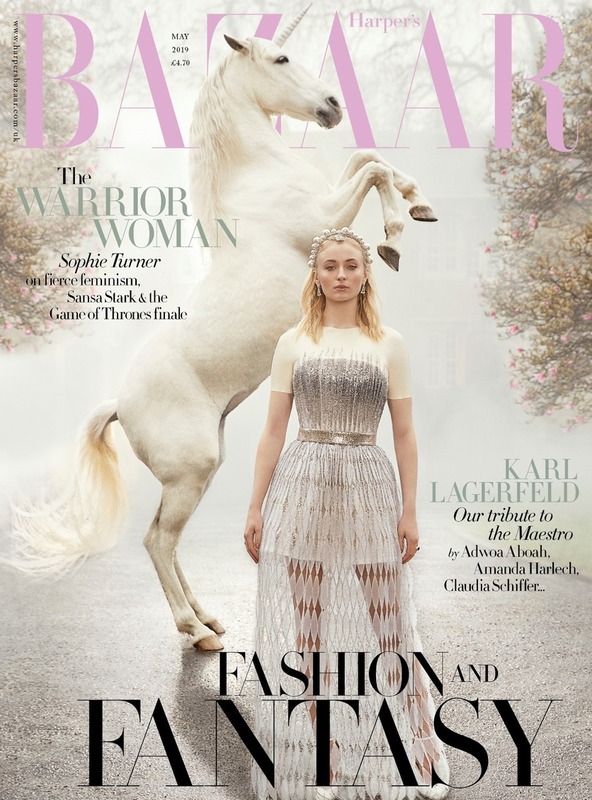 Eva Heregova shoot - Tatler Magazine - Gaddesden Place - Horses. The Walking Dead - Series 9 Opening Credits - Location / Stunt riders / rearing horses. Endeavour - ITV Drama - Stables and yard location. Mulberry shoot - Fashion - Horse Master/ Horse Supplier/ Location Supplier. 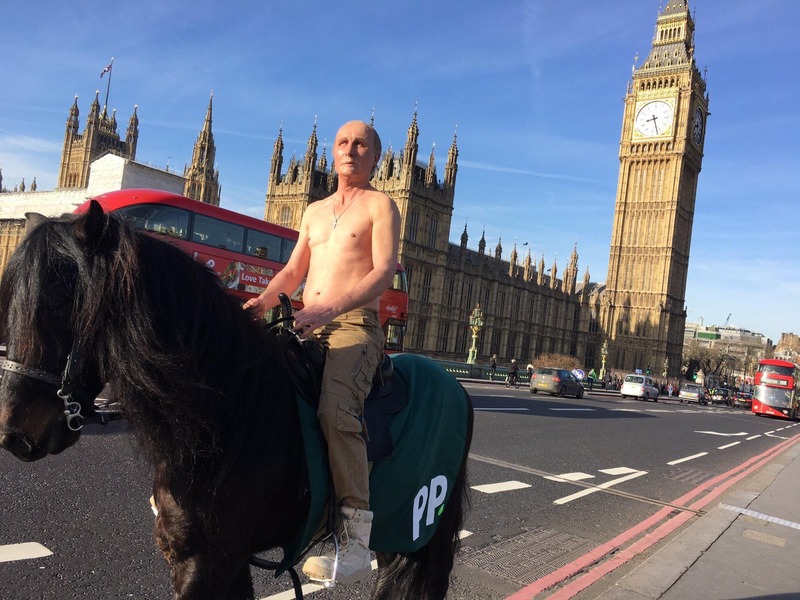 Paddy Power - Taylor Herring - President Putin look - a - like on horseback - Central London publicity stunt. Robot Jockey and Horse - BetBright - Cheltenham Races Promo - Home location. Andre Bato - music video - Horse Master / Horse Supplier / Location.